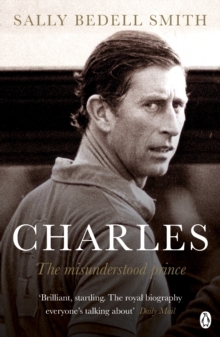 The FIRST MAJOR BIOGRAPHY to seek out the real Charles, from the New York Times bestselling author of Elizabeth the Queen. 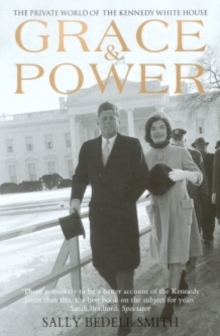 'Brilliant, startling. 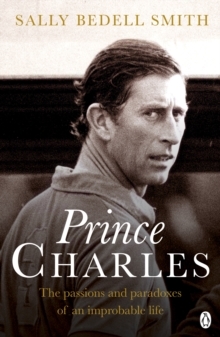 The royal biography everyone's talking about' Daily Mail-----------------------------Drawing on extensive access to the Royal Family's inner circle, Sally Bedell Smith delivers unprecedented insights into Prince Charles, a man who possesses a fiercely independent spirit, and yet has spent his life in waiting for the ultimate role. 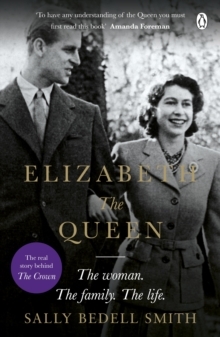 Beginning with his lonely childhood, Smith details his intellectual quests, his entrepreneurial pursuits, and his love affairs, from the tragedy of his marriage to Diana to his eventual reunion with Camilla, as well as his relationship with the next generation of royals, including Will, Kate, Harry, and his beloved grandchildren.